Monte João is a nice accommodation, set in a beautiful rural area. 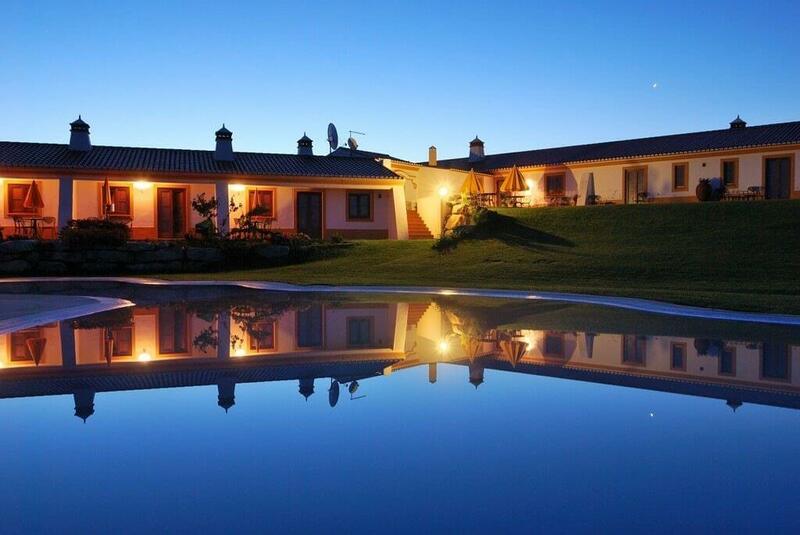 Monte João is a nice accommodation, set in a beautiful rural area. The Aparthotel consists of 1 bedroomed apartments and hotel bedrooms. The complex has a swimming pool and a tennis court. Each apartment has a kitchen and lounge area and it’s own terrace and furniture. The surrounding gardens offer a tranquil place to relax and enjoy the peace and quiet, and the stunning views.The accommodation is situated two miles from the beautiful beach Odeceixe, one of the 7 wonderful beaches of Portugal. The village of Odeceixe and the town of Aljezur are a 5 minute drive away. Is it time to escape the hustle and bustle of your busy life? If it is, then Monte João offers you a really relaxed and quiet holiday.